I am speaking on “Selling ColdFusion to Clients” at CFUNITED-07. 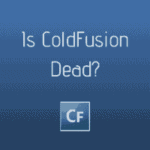 I think ColdFusion compares well techically to Java, .Net and PHP. 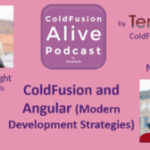 It is often much faster to develop in CF than other web languages – partly due to it being tag based, due to the large amount of build in functionality that has an easy to use interface (eg CFMAIL) and of course the very active ColdFusion community. Also the answer depends if I am selling to a CIO, a programmer or an end user. It often seems that there is a political angle: “We are a Microsoft shop” or “We have standardized on BEA”. 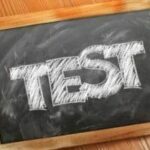 So what strategies do you use for selling the ColdFusion platform to clients?